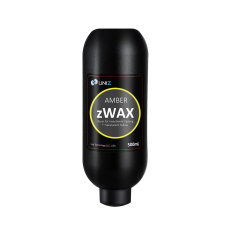 zWAX Amber is designed for low investment, high return casting in practices such as jewelry. 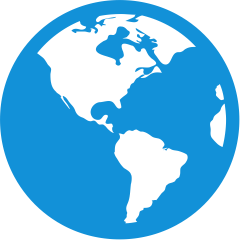 It burns clean and leaves no residue or ashes afterwards, which makes it great for on-the-spot rapid production. 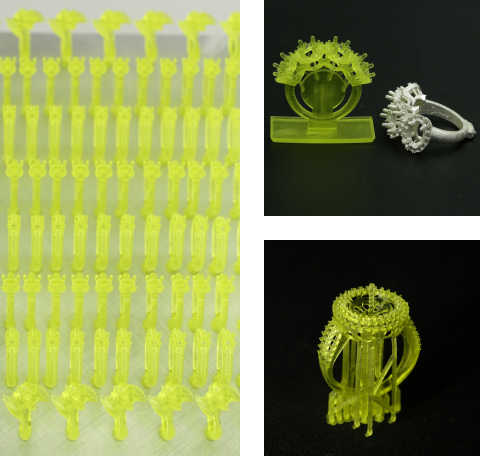 With a light amber finish, the resin will capture fine details and make model inspection a simpler process.